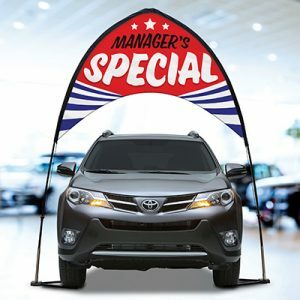 This is a wonderful way to highlight a specific vehicle or display booth at a trade show. 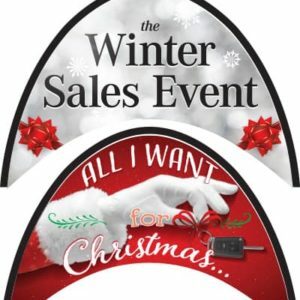 Buy a Standard Design or Customize a Banner for a specific product, company or event. 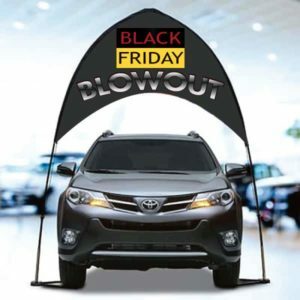 New Black Friday Blowout Arch Banner Kit! 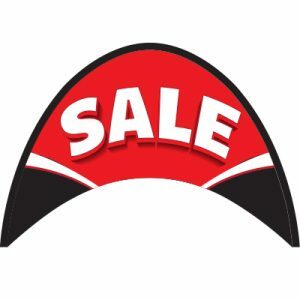 Order Your Summer Beach Party Vinyl Banner Now! Fourth of July is Nearly Here! 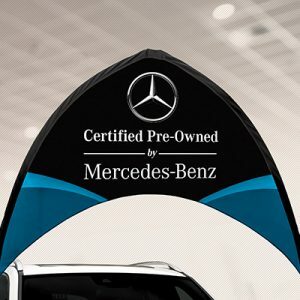 2019 © Shake Up Your Showroom Design by MAN Marketing, Inc..